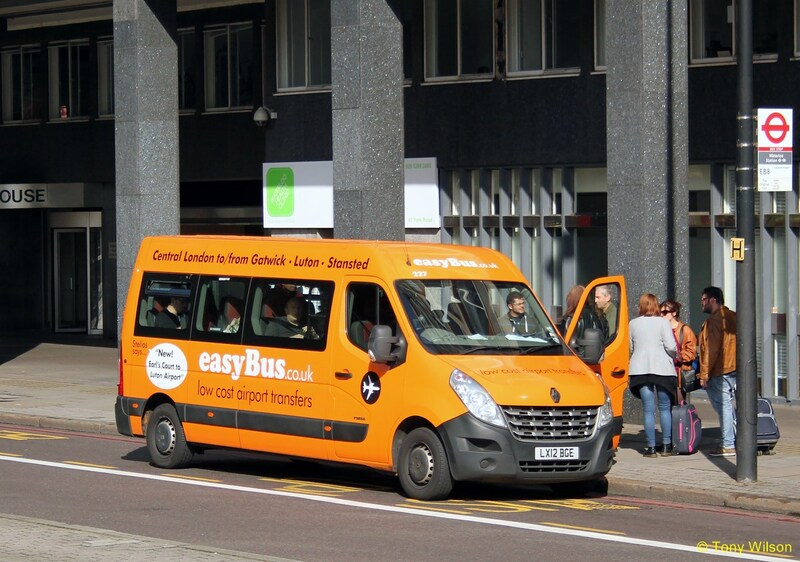 Economy airport shuttle bus operator, easyBus, has launched a new service between London Heathrow Airport and London city centre (Shepherd’s Bush). The route began operation from 1st July. 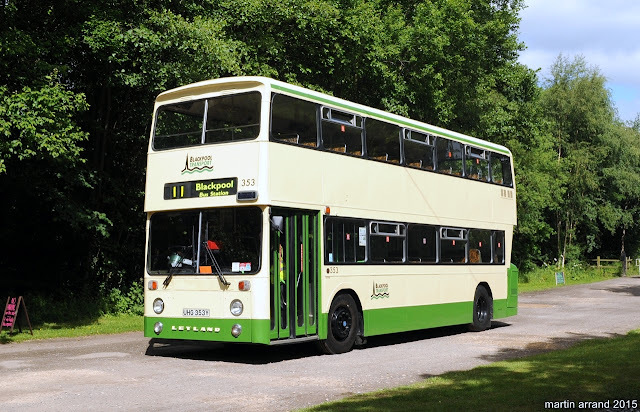 To celebrate the beginning of the service, the operator is selling every ticket for travel until the 14th July inclusive at the price of £1 each. Normal fares will start at £2 each. The service is expected to operate at least 90 times per day and will run between Heathrow’s Central Bus Station and Shepherd’s Bush central London, with the first bus of the day leaving Shepherd’s Bush at 03.30. The last bus leaving Heathrow Central Bus Station will be at 01.25. The direct, non-stop journeys are anticipated to take at least 30 minutes. Its booking system means the earlier a customer books, the cheaper it is. easyBus operates eight other UK routes between airports and city centres, serving Gatwick, Luton and Stansted, as well as two French routes.